The Organized Crime Bureau investigates a ring of drug dealers from Taiwan. 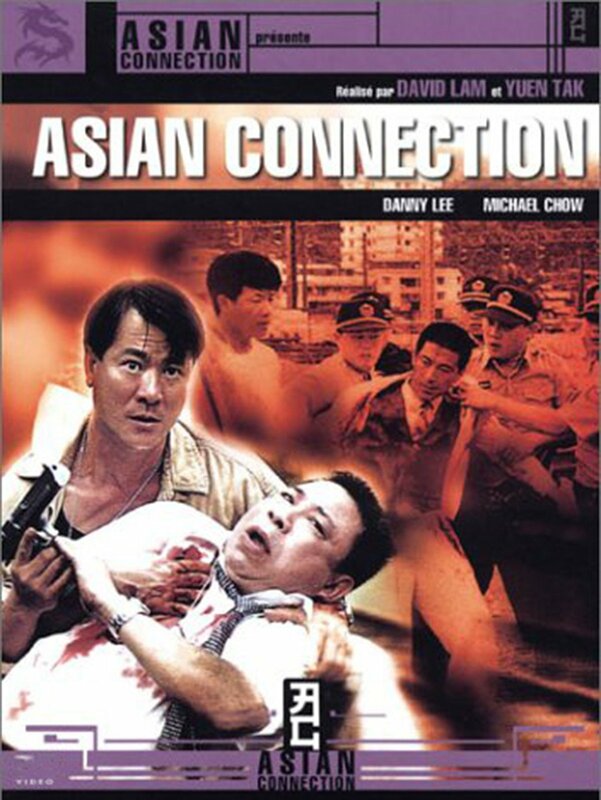 After losing the life of an undercover cop, and $5,000,000 in borrowed drug money, Chow and Lee pursue the drug dealer to Taiwan. Chow is caught and pretends to be a Hong Kong drug dealer. With Chow on the inside and Lee on the outside, they are lead to the big finale.